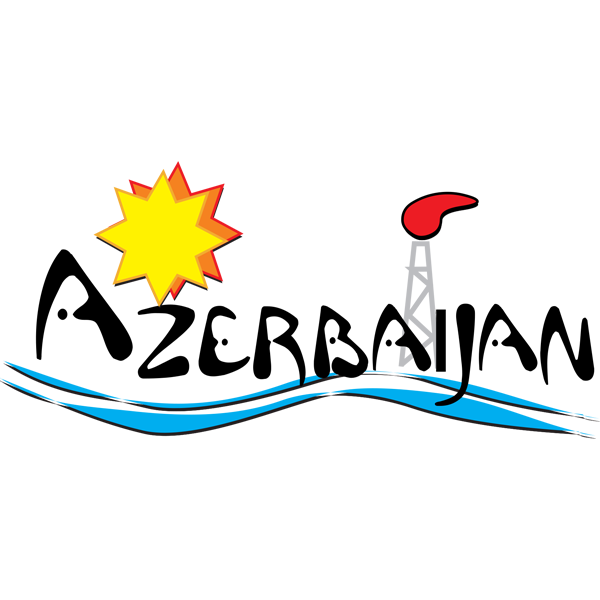 WINA Company is in fact a unique brand with unique concepts of tourism industry that is a kind of supportive economic engine from the consumer to the suppliers and from local to foreign tour operators as well. The company’s prime focus is to do B2B instead... . There are so many countries to see and there are so many tour companies to prepare tour packages to fulfill the travel needs of your desired tour to any destination of the world. 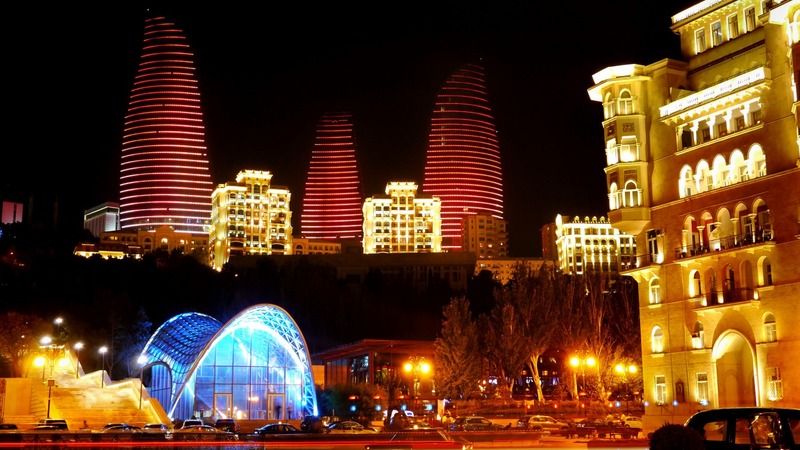 We at WINA do not claim that Azerbaijan is to the top destination of the world or we are the best tourism company of Azerbaijan but however we are fully justified to claim that Azerbaijan is one of the most beautiful countries of the world and WINA is also one of the top tour operator company of the Azerbaijan. 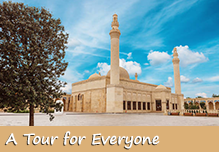 There is so much to see there for everyone whether you are going to arrange any incentive tour, culture, adventure or other events to Azerbaijan, we have the full capacity to handle it with best quality services. 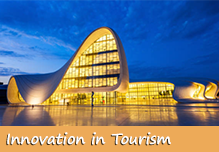 We are proud to have a dedicated team of tourism professionals with the knowledge of foreign languages to guide you to Azerbaijan in a unique way. 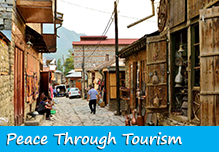 Taking this opportunity we would like to invite you to Azerbaijan from the core of the heart to enjoy the traditional hospitality of the people of Azerbaijan. 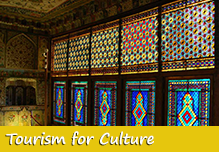 You may have traveled around the world with great enthusiasm but the touring the Caucasus countries will double your travel enthusiasm, once in a lifetime. Last but not least, the prices of our tour packages are based on B2B and based on volume of business, so we believe that your business is our business that is the key to our success in tourism business. 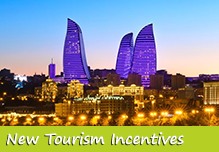 Our tourism philosophy is not to look at consumer’s pocket but look at suppliers pocket, therefore we are able to pass on all the incentives we enjoy from the tourism industry of Azerbaijan. We have consolidated our partnerships with the hoteliers and the transporters that play key role in the development of our tourism business and at the same time for our global tourism partners around the world. We assure our trade partners that we are ready to serve your groups and individuals with traditional flavor of Azerbaijan that will make your most of the clients as repeated to Azerbaijan.